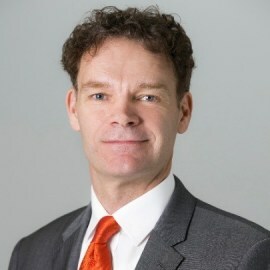 Nathan Harding is Group Managing Director of Discover Australia Holidays, one of Australia’s largest inbound travel wholesalers. Mr Harding has combined his technology, marketing and business skills to drive his family-owned company’s success over the past 20 years. Discover Australia is a leader in digital marketing and distribution, develops its advanced travel technology in-house and incorporates the Discover West Holidays and HolidayMax brands. Mr Harding has served on the national Board of Directors of the peak industry body representing Australia’s $40 billion tourism sector, the Australian Tourism Export Council, and is ATEC’s immediate past national Deputy Chairman. Mr Harding has held Global Product Marketing roles at international hi-tech companies, including a major UK semiconductor manufacturer. He has an Honours degree in Electronic Engineering from University College, Cardiff and post-graduate qualifications in Marketing along with postgraduate studies in Applied Finance and Investment.